Taylor Swift. made by me :). 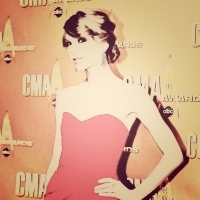 Images in the Fred&Hermie club tagged: photo taylor swift.